Bell’s marry a number of Single Malts and grain Whiskies from all over Scotland and have created a smooth, consistent and extremely versatile blend, which is The UK’s No.1 selling Scotch. With a broad range of flavours and ingredients, look out for the aroma of the sea and the rich taste of sweet fruit, spices and nuts. 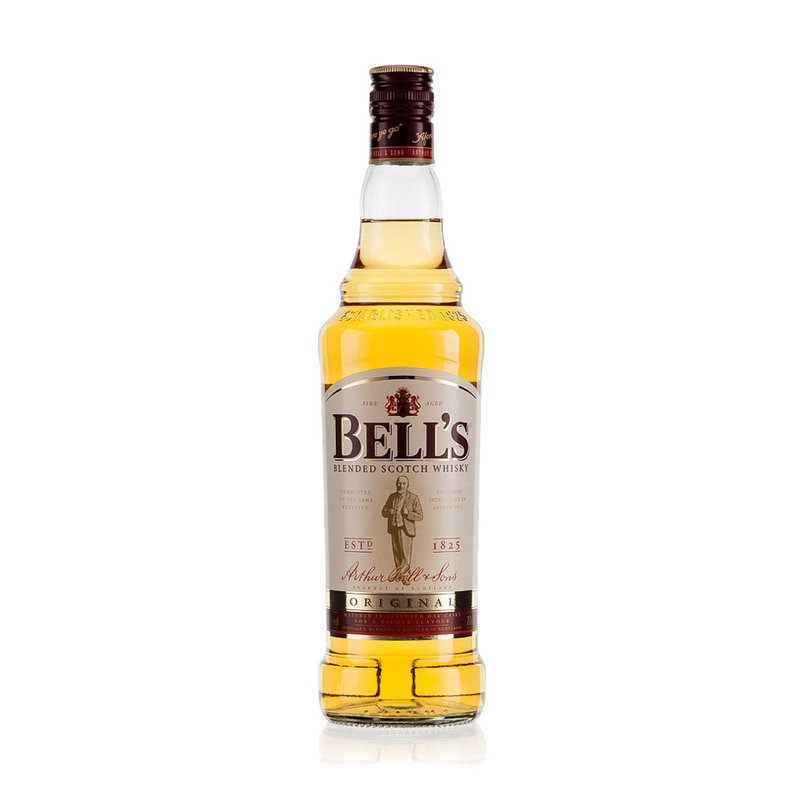 Try Bell’s with a simple mixer or in any Whisky based cocktails.